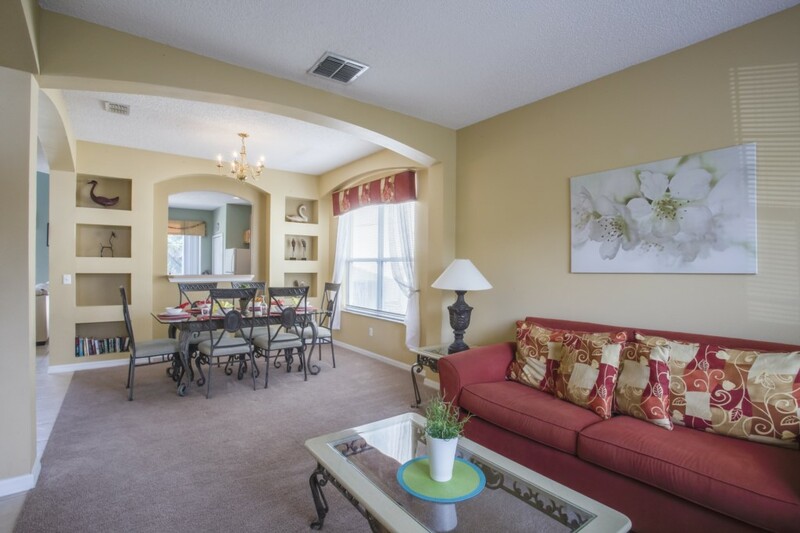 Just south of the US 192 in Kissimmee this resort style community is located within a conservation area on Poinciana Blvd. 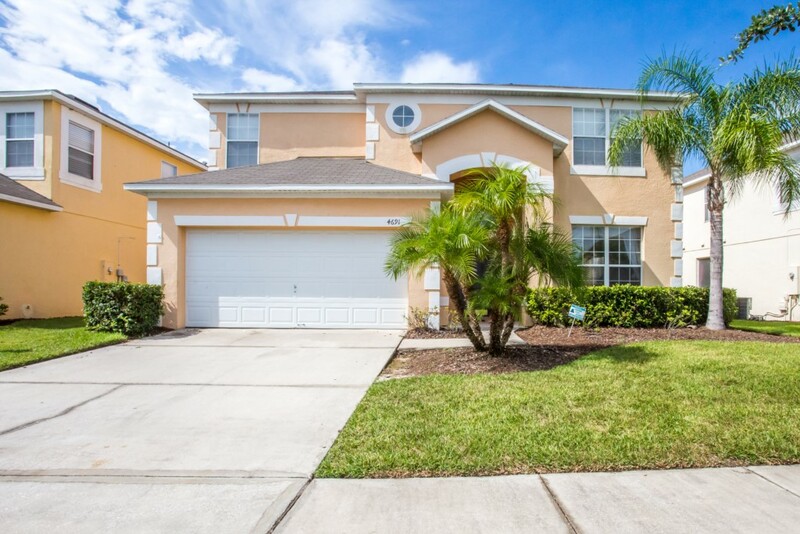 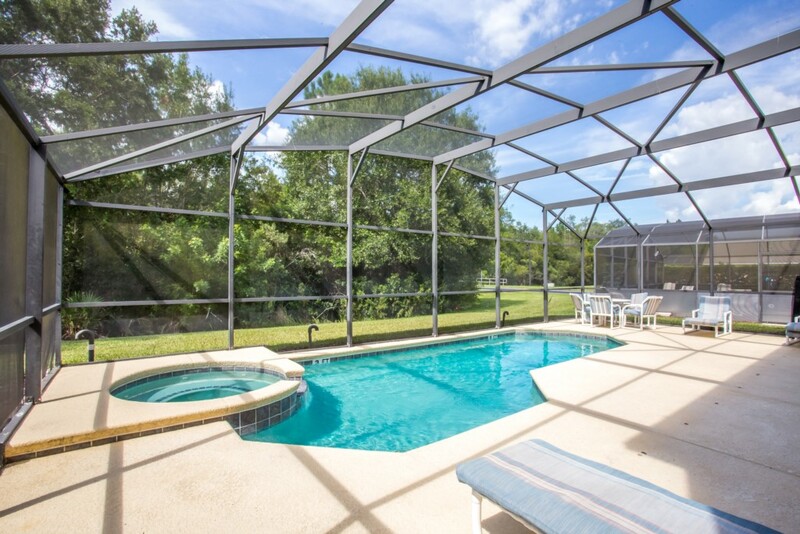 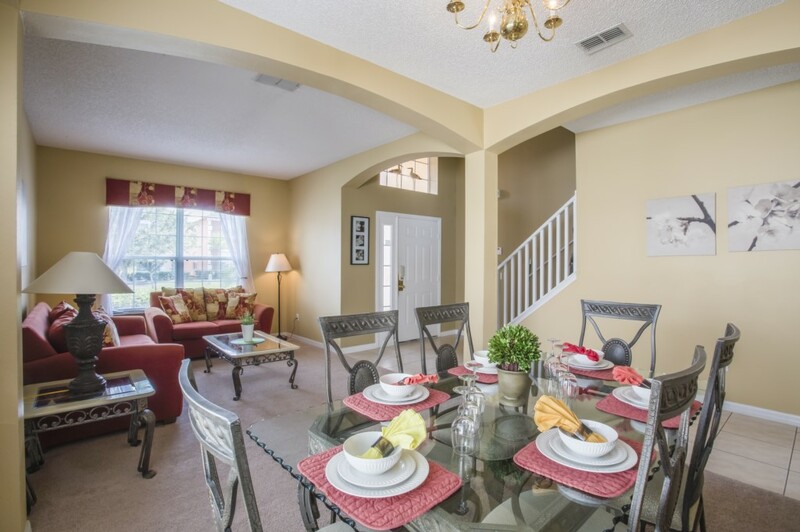 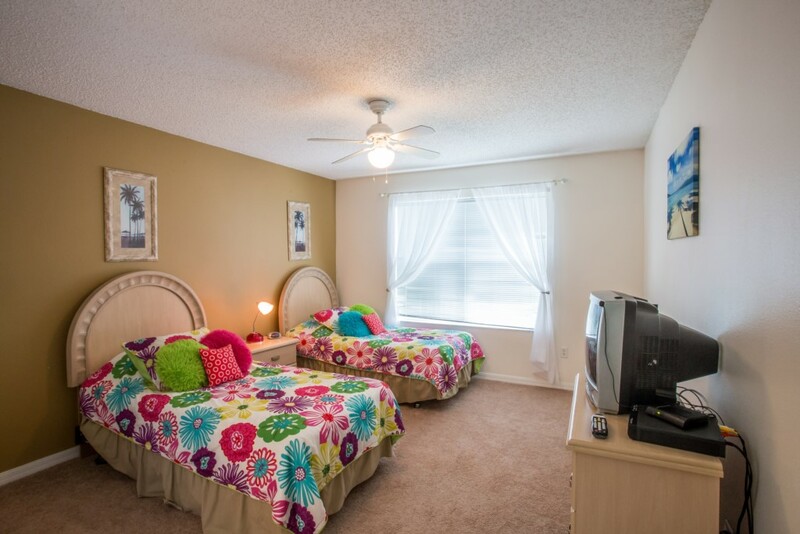 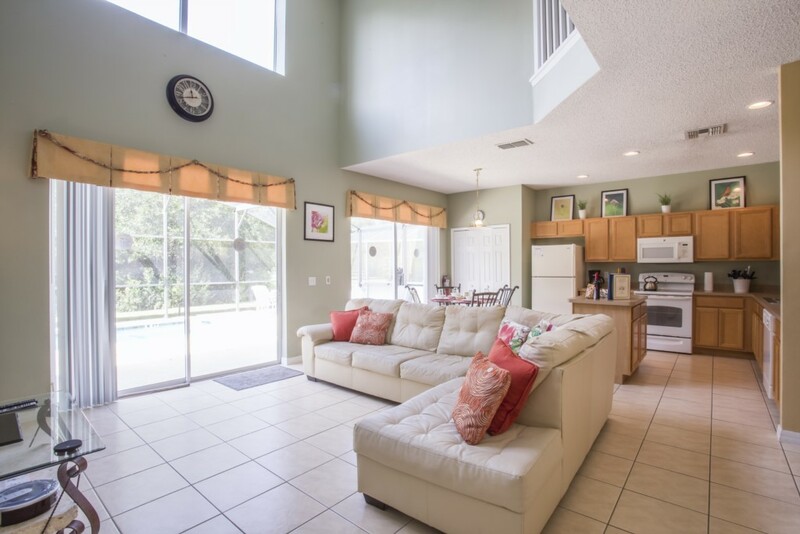 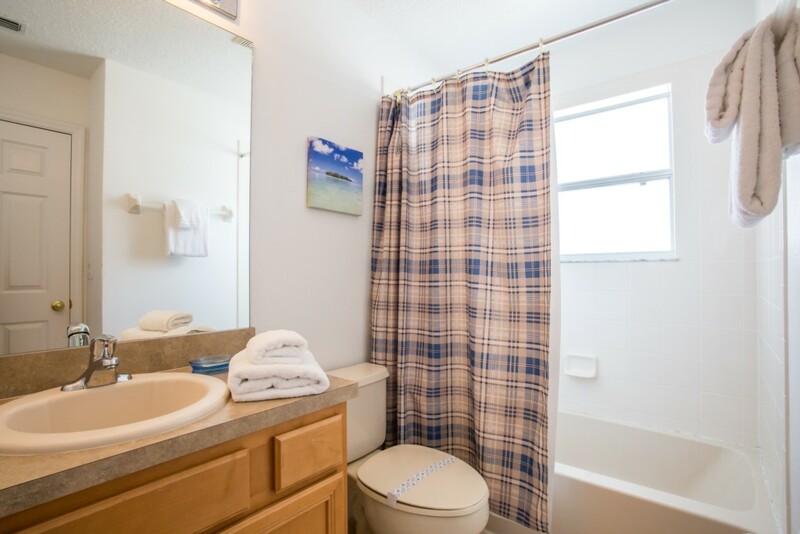 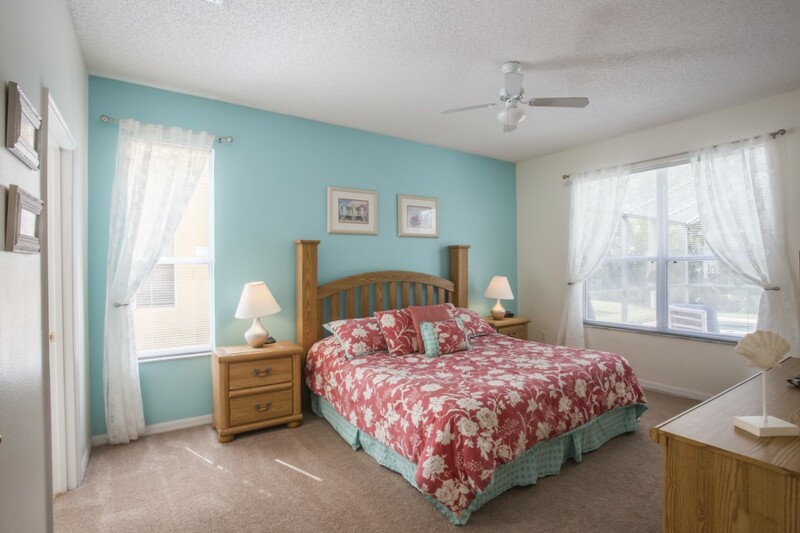 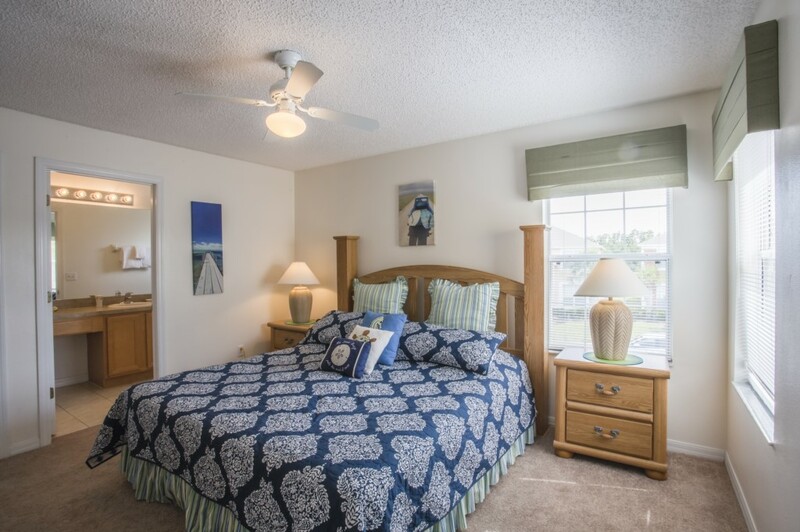 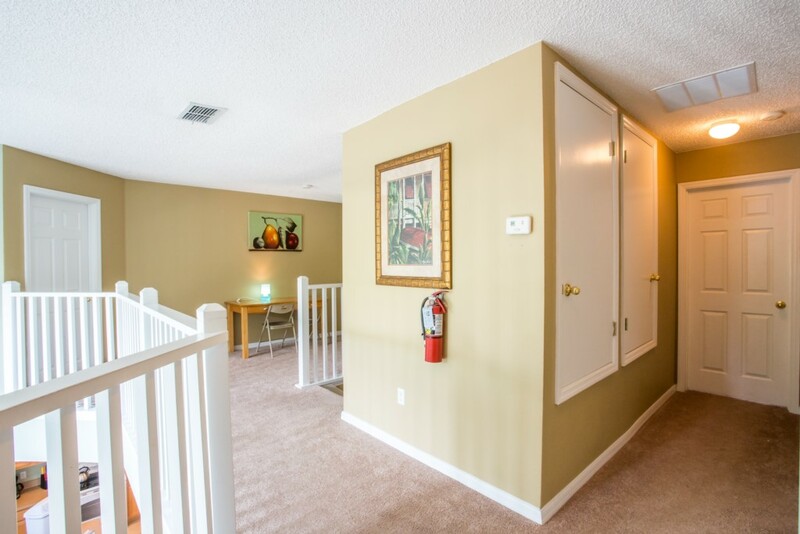 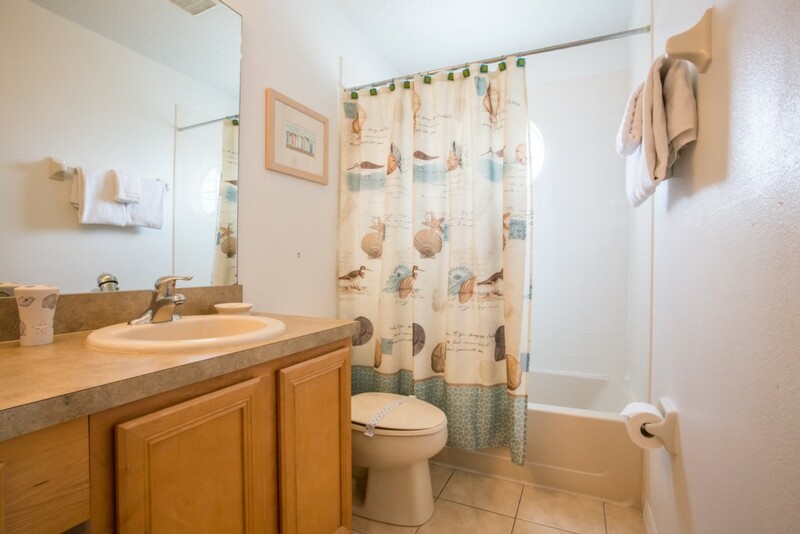 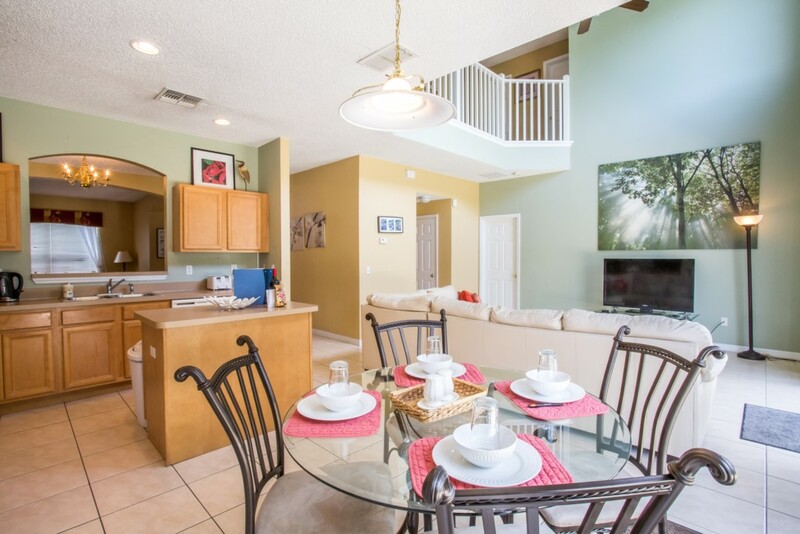 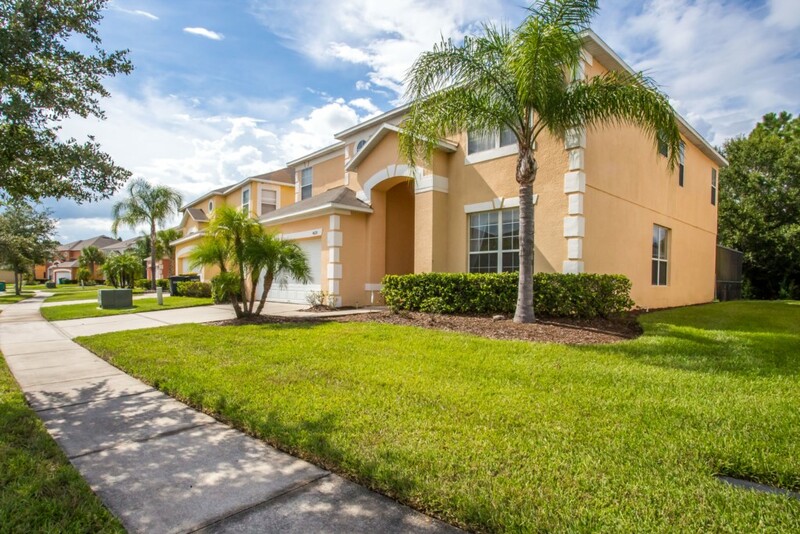 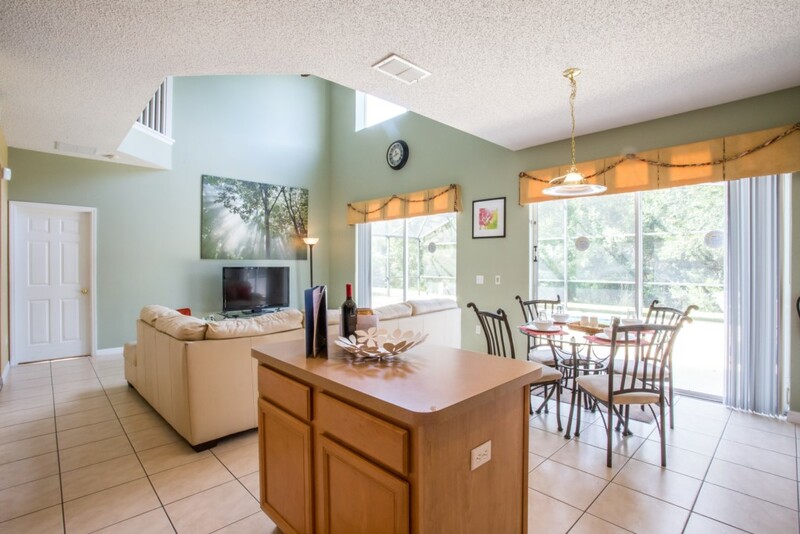 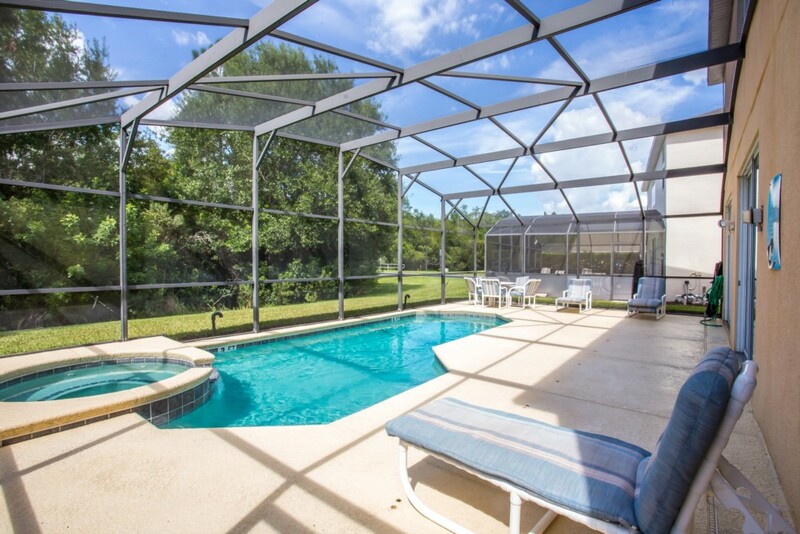 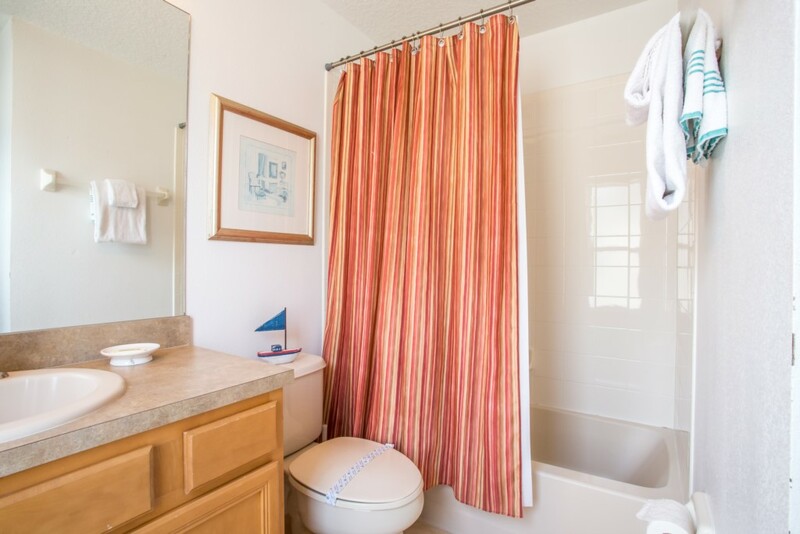 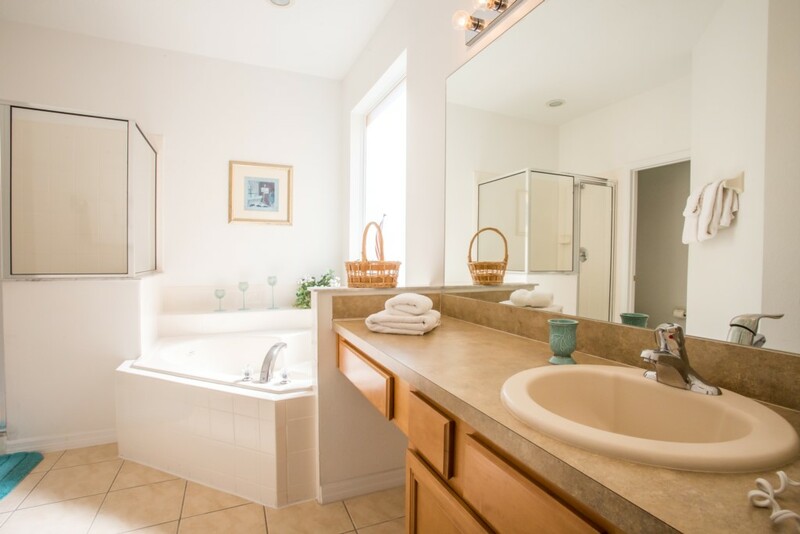 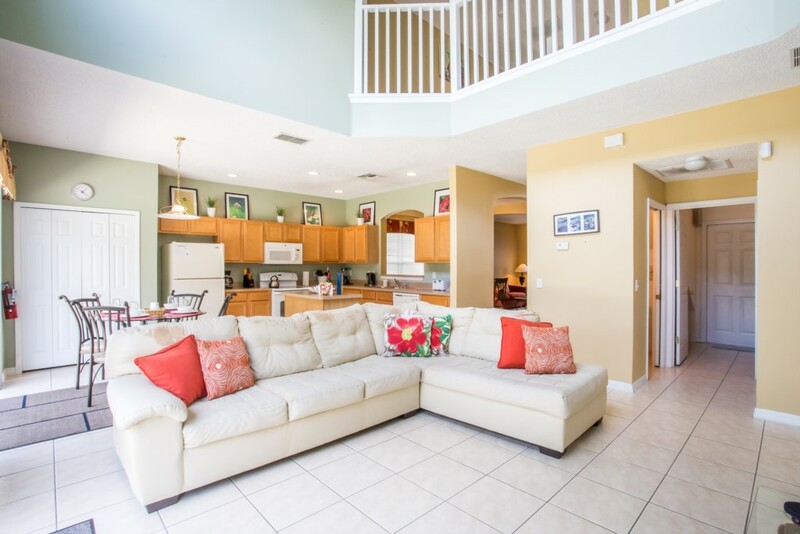 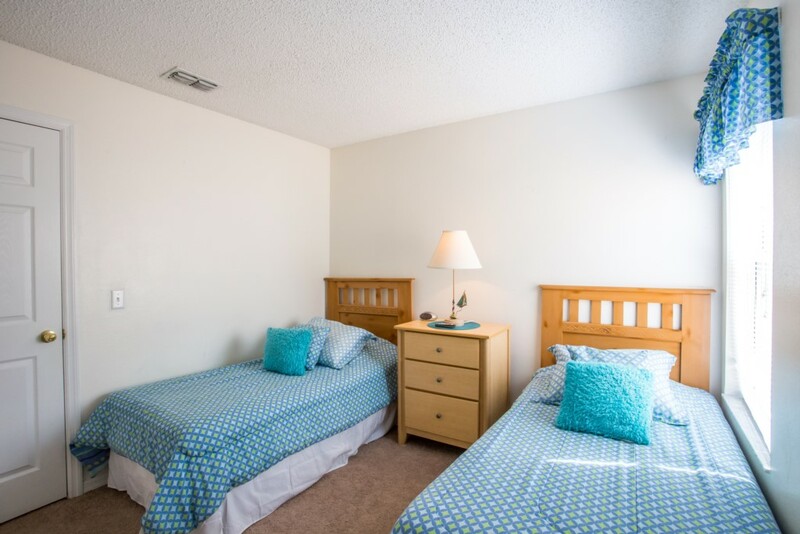 Terra Verde is centrally located approximately 15 minutes drive from Walt Disney World and the Interstate 4, which provides easy access to SeaWorld and Universal Orlando. 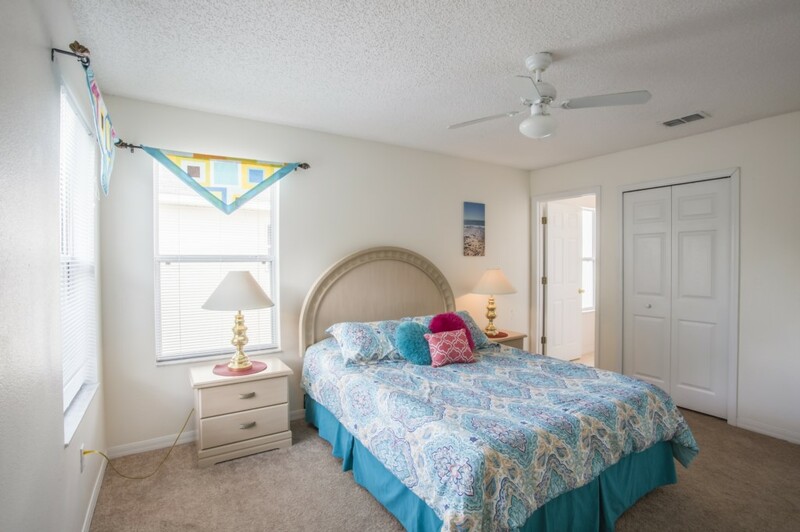 As a purpose built vacation resort with a mix of private pool homes and townhouses all guests have to hand a wealth of exclusive activities and amenities all surrounding a huge clubhouse. 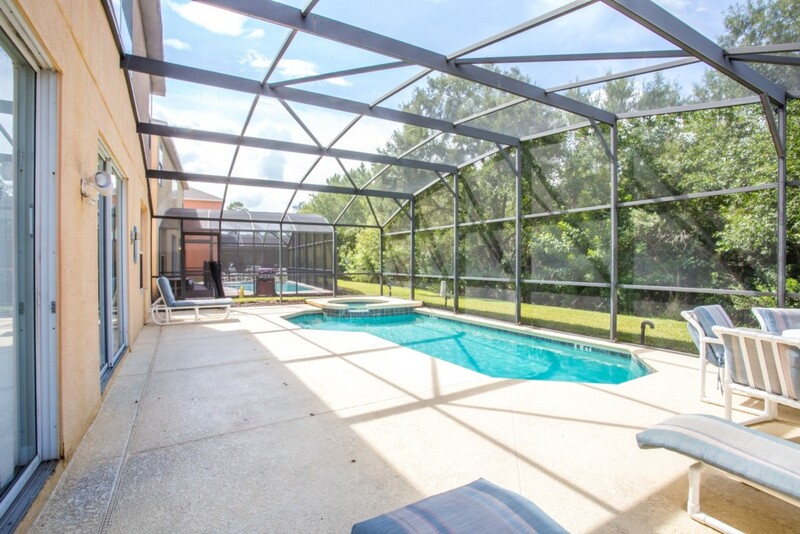 You can take a dip in the inviting water of the lakeside communal pool or relax on the sundeck with a drink from the poolside tiki bar. 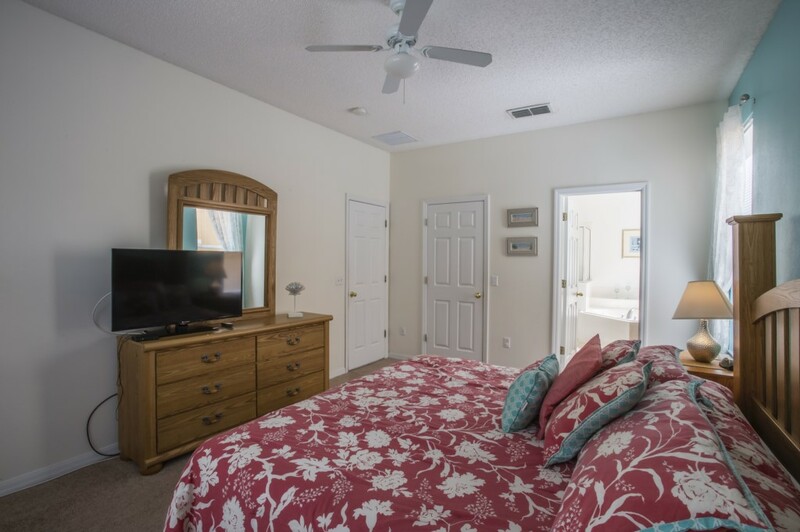 Inside the clubhouse there is a fitness room, sauna, business centre with internet access, concierge desk, sundry shop, big screen satellite TV and a video arcade room. 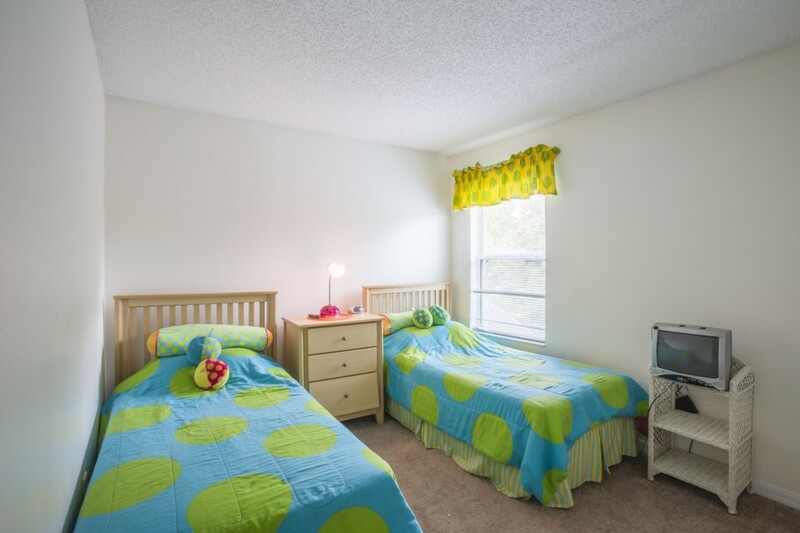 For the more energetic there are basketball and volleyball courts and a childrens playground. 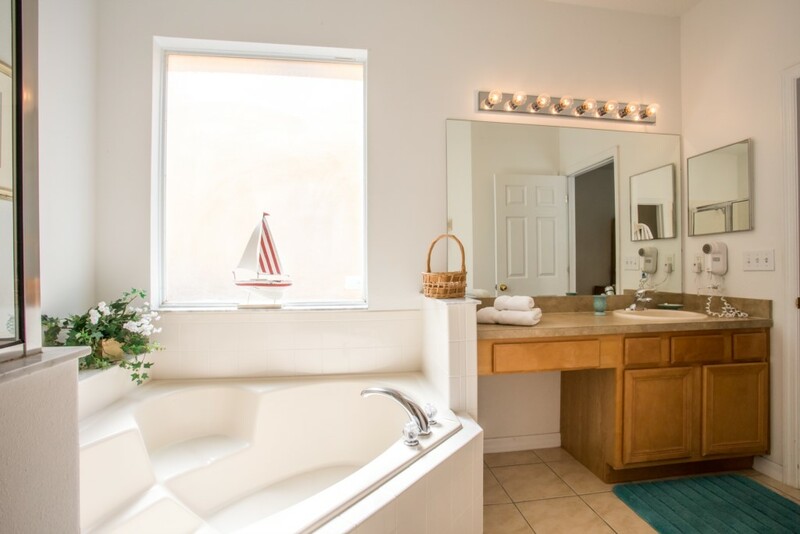 Appointments can now be booked within the clubhouse reception for beauty and health spa treatments.